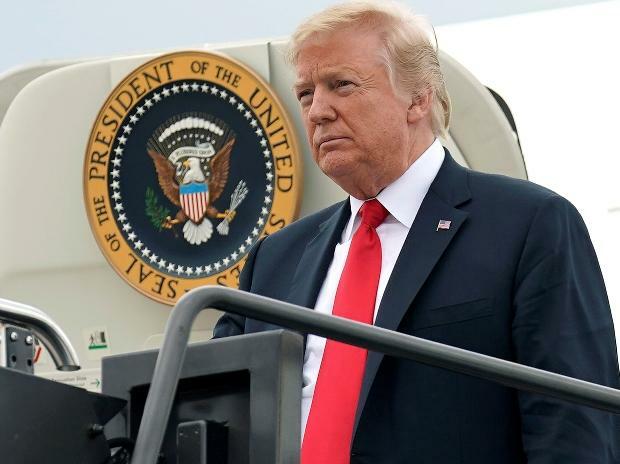 Expressing dissatisfaction over New Delhi's decades-old role in the Afghanistan peace process, US President Donald Trump said on Wednesday he wants the regional countries, including India, Russia and Pakistan to fight the Taliban in the war-torn country. In his first Cabinet meeting of the year, the US President also referred to Prime Minister Narendra Modi for funding a library in Afghanistan, wondering who would use it in that country. "But here's the thing, because you mentioned India. India is there. Russia is there. Russia used to be Soviet Union. Afghanistan made it Russia because they went bankrupt fighting in Afghanistan. Russia. So you tend to look at other countries. Pakistan is there. They should be fighting. But Russia should be fighting," he said. "The reason Russia was in Afghanistan was that terrorists were going into Russia. They were right to be there. The problem is it was a tough fight and literally they (Russia) went bankrupt," Trump said.